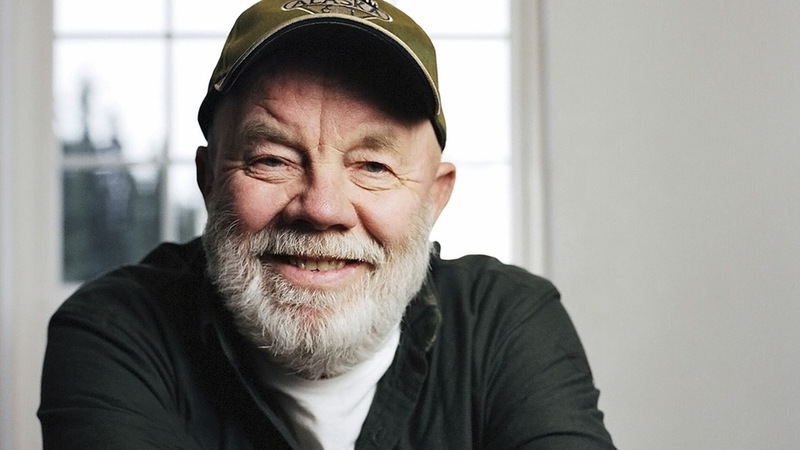 A prolific, three-time Newbery Honor-winning author, Gary Paulsen has been hailed as "one of the best-loved writers alive" by The New York Times. Entertaining generations of children and adults with his stories, Gary is a dynamic and memorable speaker. 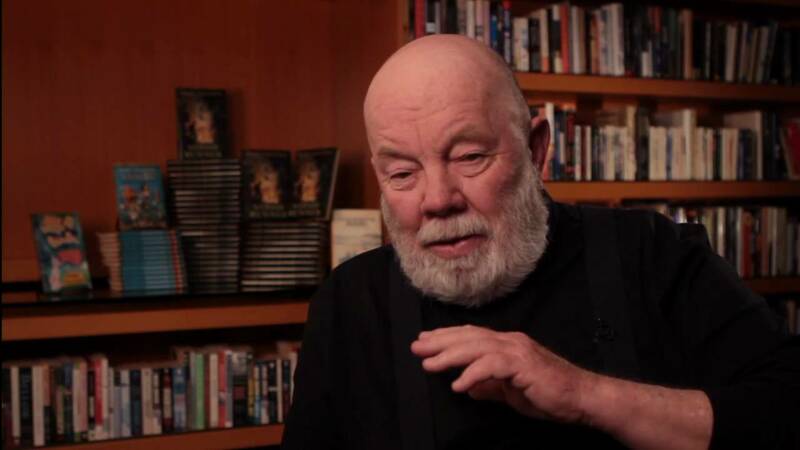 Three-time Newbery Honor-winning author Gary Paulsen is one of the world’s most popular authors for young readers, and has written over 200 books that generations of book-lovers have enjoyed. Hailed as “one of the best-loved writers alive” by The New York Times, Paulsen is a masterful storyteller, and has been the recipient of numerous starred reviews, awards, and accolades. With over 20 million copies of his books sold, Paulsen continues to publish quality literature that children, parents, and educators, can embrace. Born May 17, 1939 in Minnesota, Gary Paulsen’s life was never an easy road. After a librarian gave him a book to read—along with his own library card—he discovered a love of reading and learning, devouring book after book as a method of escape. As Paulsen grew up, he acquired a taste for adventure that would ultimately lead him to some of his favorite experiences, including running the Iditarod several times, and sailing his boat to remote destinations around the world. These experiences provide him with ample material from which he creates his incredible stories. Gary talks about all of his adventures and how they led to the hundreds of books he's written for children, young adults and grownups, from childhood to his current plans to sail Cape Horn and/or run the Iditarod. Gary was a dream to work with and the kids adore him! What a great inspiration he is! A more generous presenter we could never find. Gary went above and beyond what we expected. He went over time and yet we all could have listened to him for at least another hour! The authors score on all fronts: they set an entertainingly frenzied pace, provide twists aplenty, create true dialogue that blends humor and pathos, and bring together a close-knit ensemble.